After delivering a stellar performance, Indian sporting fraternity including Sports Minister Vijay Goel extended their greetings to the contingent. 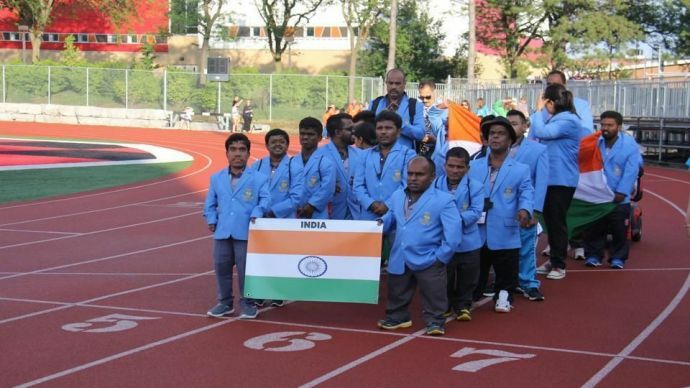 The Indian contingent participating in the World Dwarf Games, held in Toronto, Canada, made the entire nation proud of their achievements as they secured a commendable tally of 37 medals. 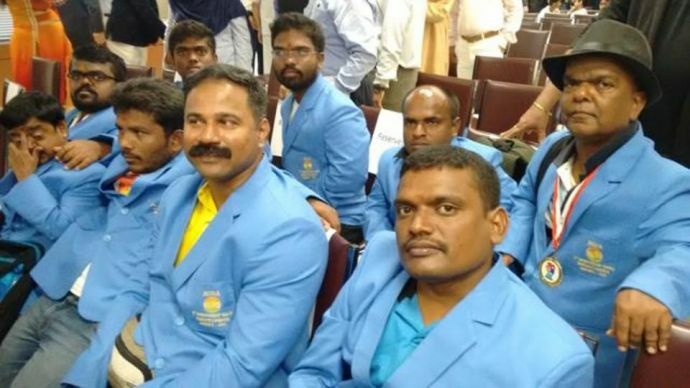 India’s Consul General to Toronto, Dinesh Bhatia, felicitated the team and announced they had captured 37 medals at the international competition. 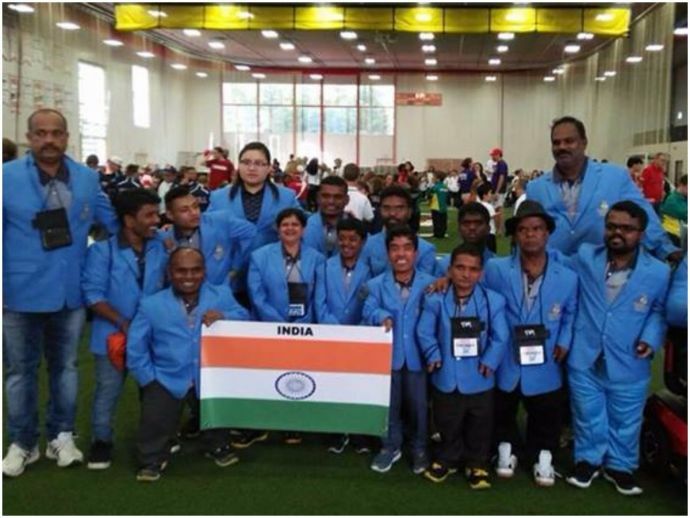 The 21-member contingent bagged 15 gold, 10 silver, and 12 bronze medals. The seventh edition of the World Dwarf Games was held over a week at the University of Guelph in Ontario province where nearly 400 athletes from across 24 countries took part. CV Rajanna from Bangalore is another athlete, who bagged three gold medals, including one in 200m race. Along with him, Devappa More had also won the 100m race. After delivering a stellar performance, Indian sporting fraternity including Sports Minister Vijay Goel extended their greetings to the contingent for their achievements. The Indian consulate in Toronto also felicitated them for their brilliant performance on the occasion of Independence Day.